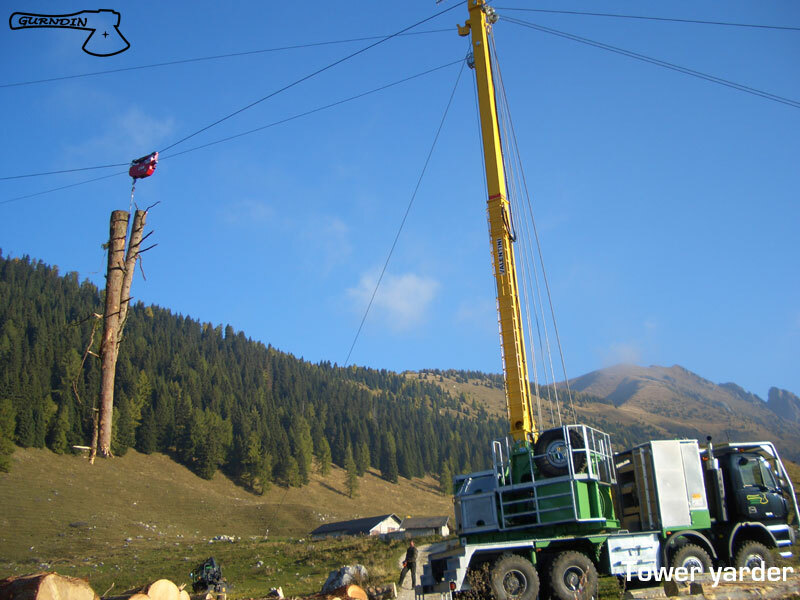 We are also equipped with a mobile tower yarder, especially suited for whole-tree extraction on sites inaccessible to ground-based equipment due to slope gradient, terrain roughness or poor soil bearing capacity. Fitted with a folding tower, this machine is more versatile than sled-mounted yarder winches, as the latter take longer to install and are most suited to long-distance cable yarding on sites deprived of road access. The V1500 is a larger version of the proven V1000, particularly effective for its longer line capacity and higher speed.